I didn’t know weight room movements that are general in nature to any sport are sport specific to pitchers. I have a problem with everything being sport specific. The only way step ups are sport specific in my mind are if you are in a step up competition. So with that in mind lets determine what makes an exercise specific, or at least in my mind. Dr. Yuri Verkhoshansky developed the Principle of Dynamic Correspondence. These were criteria for exercises to be used that would enhance the actual sport skills aka: sport specific. Dr Verkhoshansky did extensive research in the are of these specialized exercises which were used extensively in the Eastern Bloc countries. Much of their success has been attributed to the development and usage of these sport exercises. 1. Amplitude and direction of movement. The exercise should take into the consideration the joints used, and proper motion of the body segments, proper muscular regions of work taking place, and proper direction of the actions. Linear sports should use and train with linear exercises. Rotational sports should train with rotational exercises, and so on. 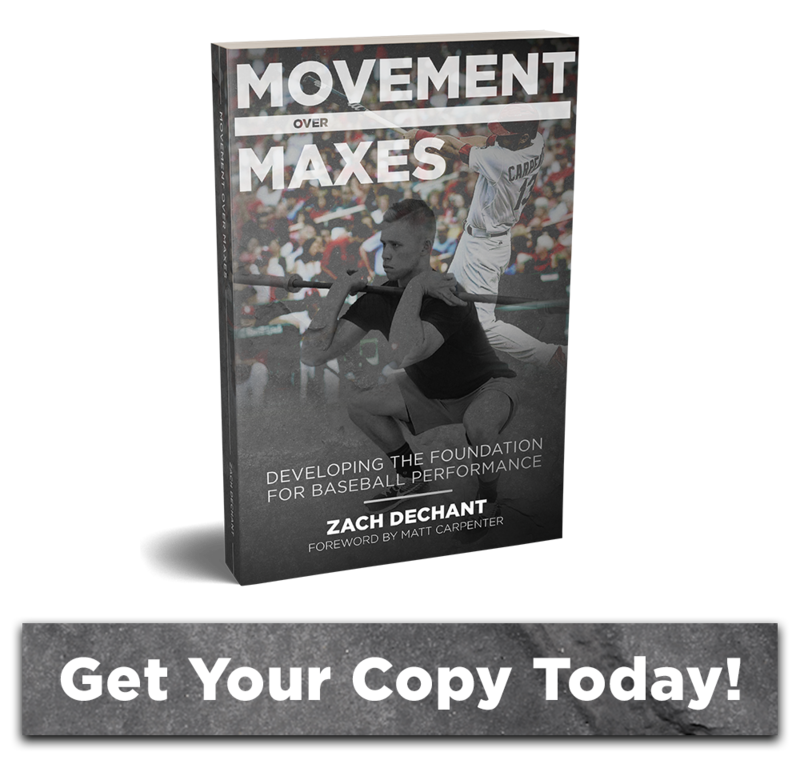 Movements used in the skill should be the movements that are used in training. Force should take be developed in the same region as the sport skill. For example, throwing a baseball, or any object involves a ballistic motion where force is developed in the beginning part of the movement and carried through to the release of the object. Force isn’t generated over the entire phase of the motion. Many coaches believe that reproducing a throw with a band is “sport specific.” However, the region of force production with a band occurs at the end of the motion as the band tension becomes greater, not at the beginning of the movement. Verkhoshansky states that the training should be of the same or greater intensity than what is encountered during the sport activity. This relates to effort during the training. Training with less effort than is used during the sport will not increase results relative to the sporting activity. Development of strength must be developed based on the speed of execution. The faster the movement the less time available to apply strength. A powerlifter can focus on the application of maximal strength in an environment that doesn’t require a time component. As long as the lift is executed it is successful no matter how long it takes. Compare that to a shot putter. Up to a certain point maximal strength will benefit his sporting results, but not forever. At some point the athlete must raise his explosive strength abilities to continue to raise his sporting results as the shot put is an explosive movement in which the athlete doesn’t have the available time to utilize maximal strength. The muscular contractions used in the sport skill must match the training means used. Athletes such as sprinters are highly dependent on reactive strength, whereas a thrower would focus more on upper body concentric strength for a single explosive effort with a loaded implement. Exercises that are believed to be sport specific that are actually general in nature can do more harm than good when it comes to performance. I believe all exercises done in a weight room are completely general in nature unless the competitive skill is weighlifting, or powerlifting. A quick example of what most coaches would consider sport specific is sprinters towing a heavy tire. This can actually be counter-productive to increasing a sprinters speed. Towing a tire doesn’t match all of the above criteria in Dr. Verkhoshansky’s Principle of Dynamic Correspondence. Technique can be altered by towing too heavy of an implement. Muscular contractions speeds are slowed compared to full-speed sprinting. Doing too much of this type of training would reinforce alternative motor skills than those warranted during sprinting and could cause negative changes in the sport skill. In a nutshell, exercises should duplicate the same technique, muscular contractions, and range of motions that occur during the competitive skill. Don’t get confused into thinking that increasing a lift will always translate to increased sport performances.